Actor Jung Il Woo was discharged from his alternative military service on November 30. Jung Il Woo made his debut with sitcom ‘High Kick!‘ in 2006. Due to the aftereffects of a car accident from the past, he was ordered to serve alternative military service, and he enlisted as an a public service worker in December 2016 and helped the elderly with their educative and medical activities at the Korea Elder Protection Agency in Seocho-dong, Seoul. Various times during his alternative service, he delivered heartwarming news. In March, he was awarded for being an exemplary worker with his strong sense of responsibility and service spirit. In December, he received commendation from the Secretary of Health and Human Services for his contribution to the improvement of social welfare by donating 20 million won to the agency where he is serving. 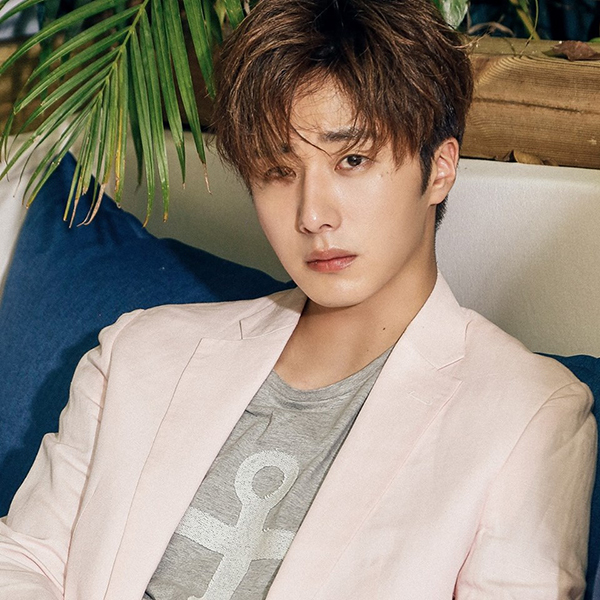 Jung Il Woo is set to return with a drama next year. Next articleMusic Bank COMEBACK Stage: Wanna One, Red Velvet, KEY, NU’EST W, Lovelyz, and Yubin! ‘Avatar Chef’ Shin Bong-sun and Han Jung-soo to Become Cooking Avatars! Song-Song couple : They are getting MARRIED!